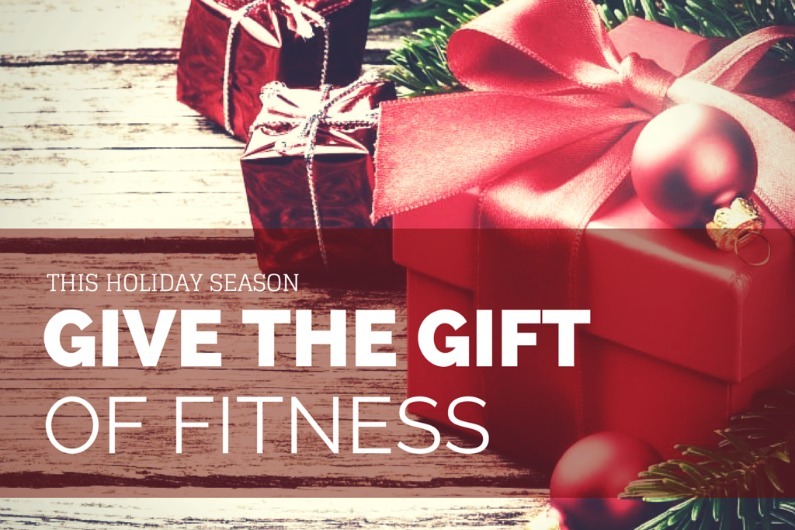 If your looking for an idea for a great Christmas gift why not buy a loved one or special friend the gift of Fitness! With a choice of dance based classes (Fitsteps, Fitsteps FAB, Zumba), mind body & soul classes (Yoga and Pilates) and body conditioning classes (Swiss Ball) you can mix and match. Aby offers classes for all levels from beginners to experienced, times both daytime and evening in and around Stoke on Trent (see timetable). If you are unable to attend classes for medical or personal reasons the expiry date will be re-assessed.